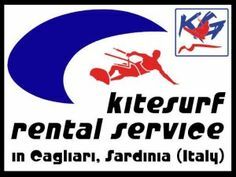 Kitesurfing is an immensely enjoyable activity. It’s able to provide a number of different physical health benefits, while also being lots of fun at the same time. Thus, for teenagers, kitesurfing might be the perfect activity. 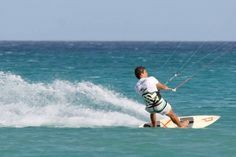 Hence, lots of individuals often wonder about the biggest reasons why teens should consider kitesurfing, other than purely for the exhilarating experience. 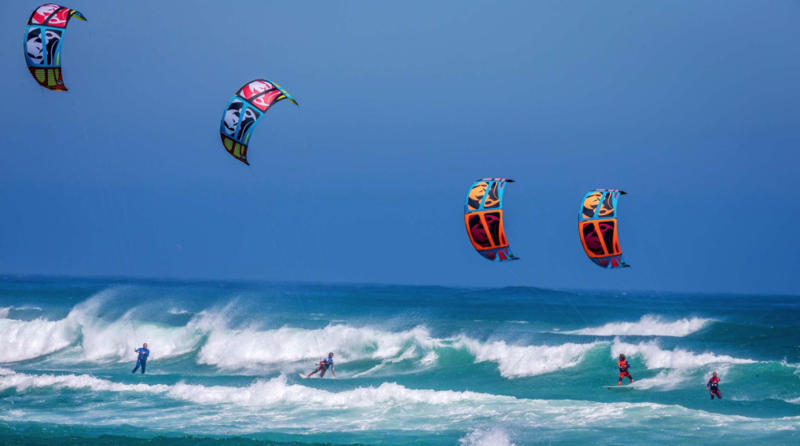 This article will look into eight amazing reasons why teens should start kitesurfing. 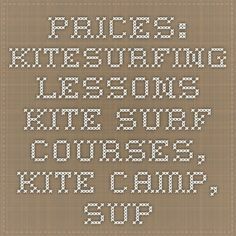 There have been many people that have started kitesurfing that has noticed that they have gotten more productive. There seems to be a correlation between doing kitesurfing and becoming more productive in other aspects of life, such as study. This is a particularly desirable benefit for teenagers as they may be studying for such things as college entrance exams. Furthermore, another great benefit that comes with kitesurfing for teenagers is that it pushes boundaries. It’s important for teenagers to step out of their comfort zone and to try new and different things. Kitesurfing provides the perfect environment for teenagers to step out of their comfort zone and to experience something new. 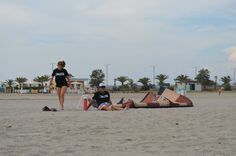 The great thing about the kitesurfing community is that it’s full of positive and motivating people. Teenagers who can surround themselves with a positive community that is looking out for them will undoubtedly be able to succeed in their goals. Hence, joining a fun-loving, yet very positive community such as the kitesurfing community may be just the perfect thing for a teenager. 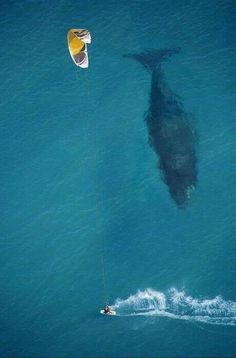 Yet another benefit that many people experience from kitesurfing is the fact that they are able to be in the moment. Throughout our day to day lives, we are often stuck in our heads thinking about things either in the future or in the past. Kitesurfing is the perfect tool to bring our minds to the moment. This may be especially good for a teenager that may be stressed about such things as the path that they wish to take in life. Being able to enjoy the fresh air while kitesurfing is tremendously beneficial for a teenager. These days, more and more teenagers are spending time in their rooms, forgoing experiences outside. 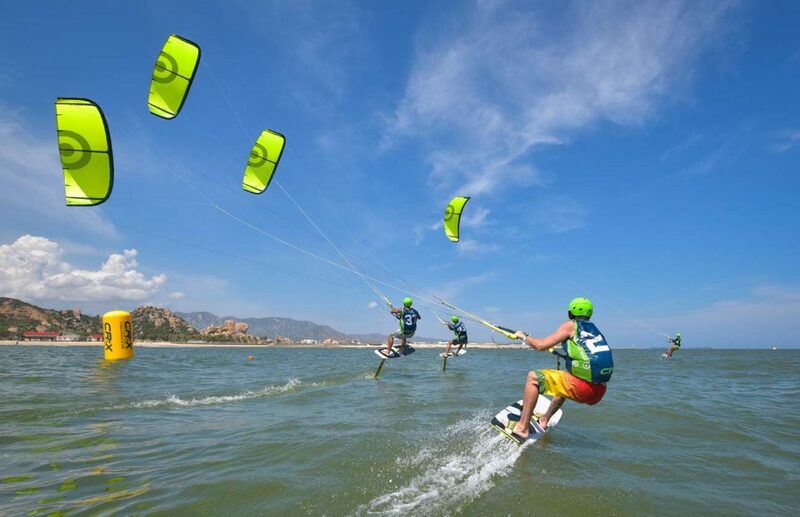 Kitesurfing is the perfect activity that is able to bring teenagers out from their rooms and into the beautiful outdoors where they can enjoy the perfect scenery and the fresh and nourishing air. Many people that spend more than a few months kitesurfing notice a tremendous development of their physique. This is because kitesurfing is actually quite a physical activity. Those that partake in the exercise, often find that they end up using a wide variety of different muscles. Hence, after becoming used to kitesurfing over the course of a few months, many teenagers find that their body is a lot more toned and defined. When it comes to kitesurfing, it often involves visiting new areas that one has never been to before. What this means is that it allows for an exploration of new and interesting cultures. Thus, from the point of view of a teenager, this means that they will be able to go out and have amazing adventures where they can meet and interact with new people. Thus, they will be able to meet people with different perspectives on life, providing an eyeopening experience. Finally, teenagers simply find that they feel a lot better emotionally and mentally after doing kitesurfing. There is research to suggest that doing activities like kitesurfing is able to release lots of feel-good chemicals into the body. Thus, many kitesurfers find that they feel immensely motivated and stress-free after they finish a round of surfing. Thus, the same benefits will be able to be experienced by teenagers that partake in this type of sport.